"Coffee Rosters" Blue-Mountain コーヒー4オンス ピーベリー100％ (226.80g) 最高のブルーマウンテンコーヒーのロースト ランキング: 9.5/10 ミディアム·ダークロースト|ミッド酸味|蜂蜜の香り|チョコレートの味. 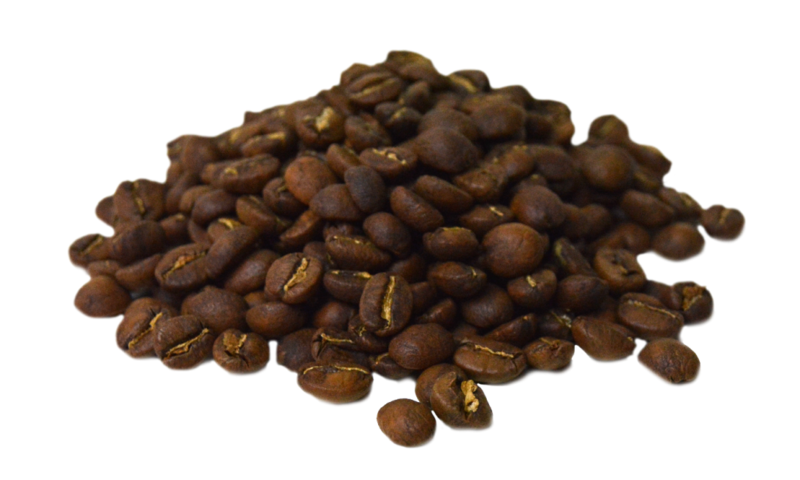 "Coffee Roasters" Blue-Mountain Coffee 4oz Pack in the classic, fancy, burlap package. Why would you buy the worlds best coffee in a paper bag? This item makes the perfect gift for your loved ones or yourself. This coffee is ranked 9.5/10. Medium-Dark roast, mild acidity, honey scent and a chocolatey taste that coffee lovers around the world truly respect. “Coffee Rosters” Blue-Mountain コーヒー4オンス ピーベリー100％ (226.80g) 最高のブルーマウンテンコーヒーのロースト ランキング: 9.5/10 ミディアム·ダークロースト|ミッド酸味|蜂蜜の香り|チョコレートの味. 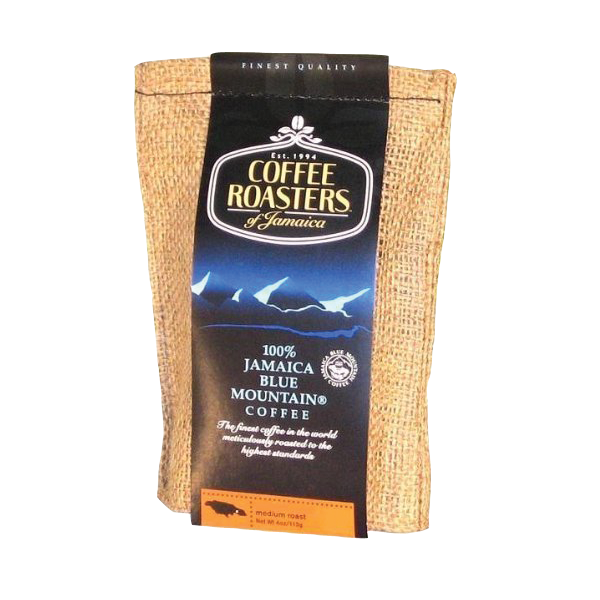 “Coffee Roasters” Blue-Mountain Coffee 4oz Pack in the classic, fancy, burlap package. Why would you buy the worlds best coffee in a paper bag? This item makes the perfect gift for your loved ones or yourself. This coffee is ranked 9.5/10. Medium-Dark roast, mild acidity, honey scent and a chocolatey taste that coffee lovers around the world truly respect.